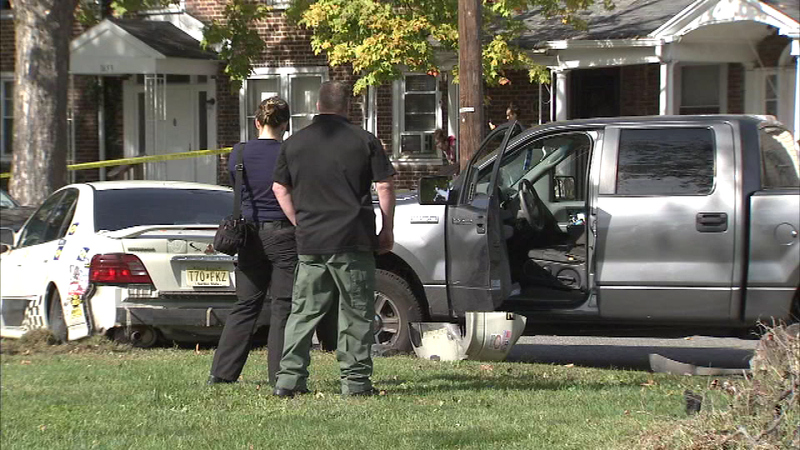 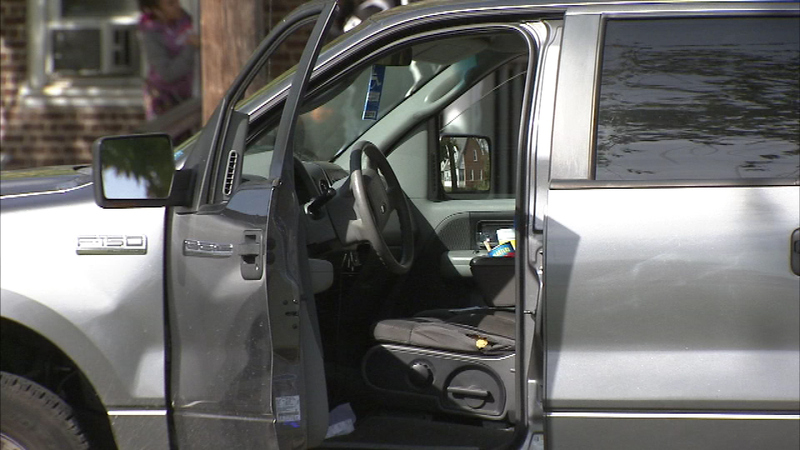 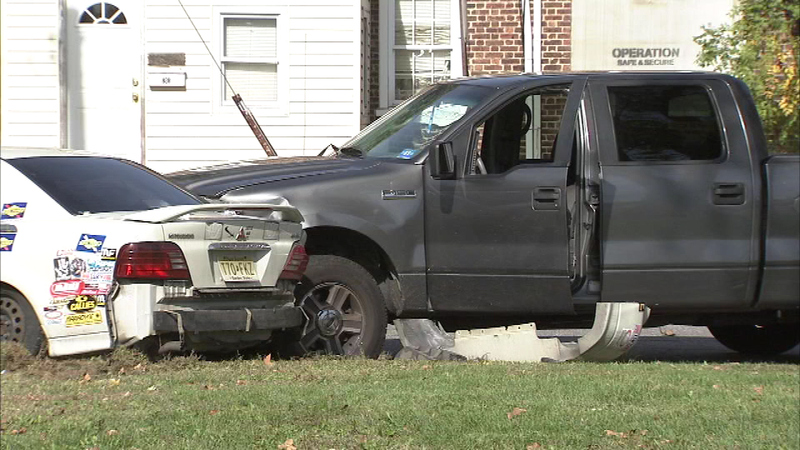 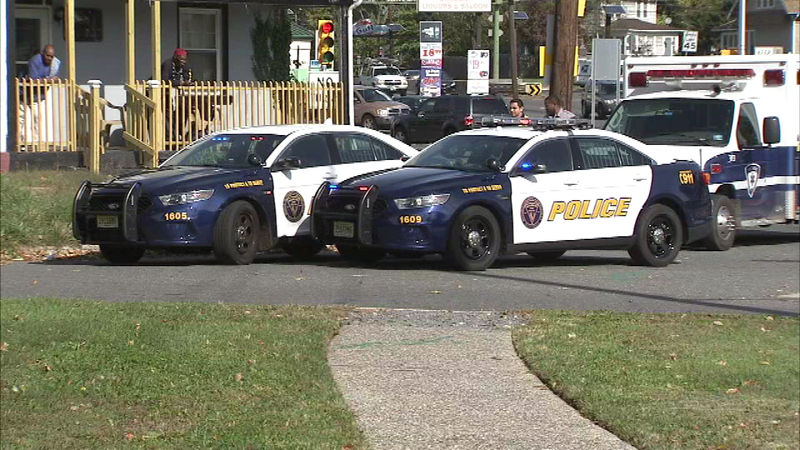 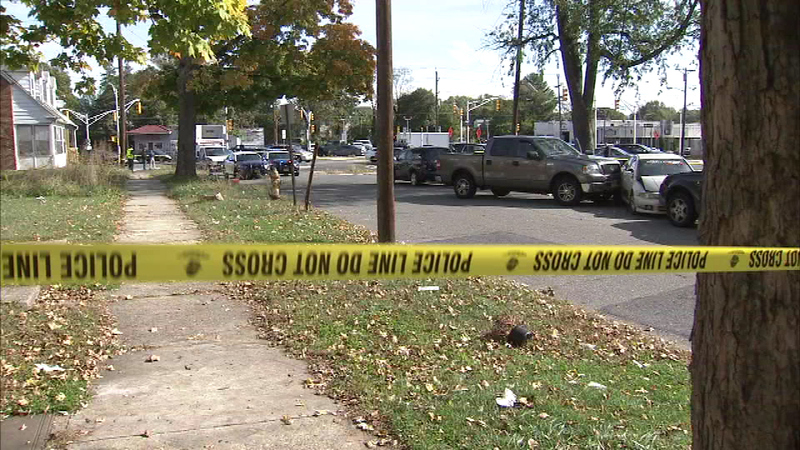 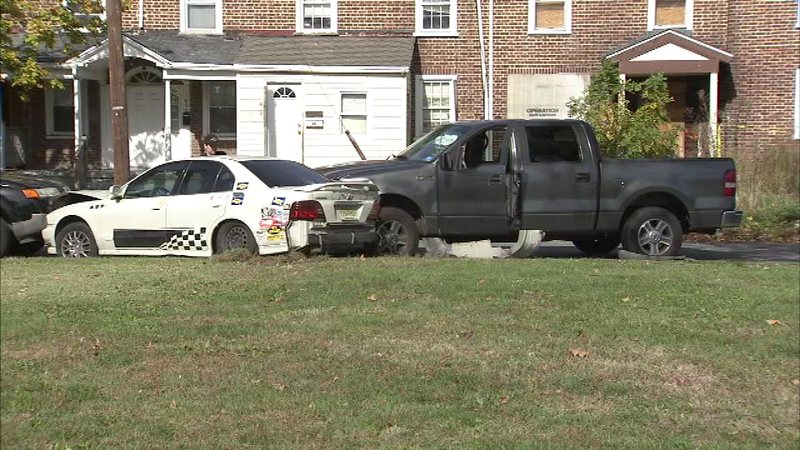 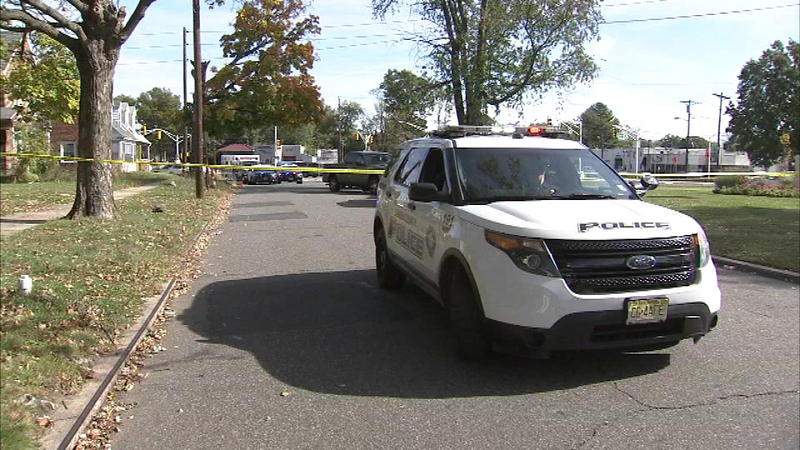 Police officer shoots, wounds driver during traffic stop in Haddon Twp., N.J.
October 29, 2016: Camden County prosecutors say the shooting happened at 9:41 a.m. near the intersection of Routes 130 and 168 in Haddon Township, N.J.
HADDON TOWNSHIP, N.J. (WPVI) -- Authorities say a police officer shot and wounded a driver who they say fled from a traffic stop and then struck a parked car. 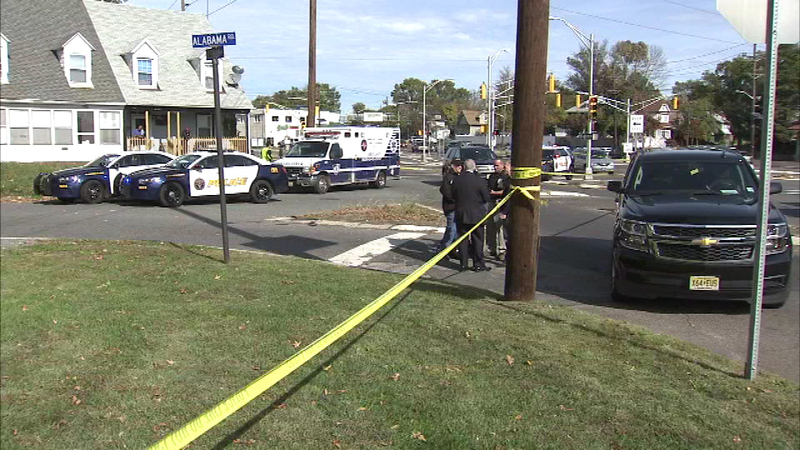 Camden County prosecutors say the shooting happened at 9:41 a.m. Saturday near the intersection of Routes 130 and 168 in Haddon Township. 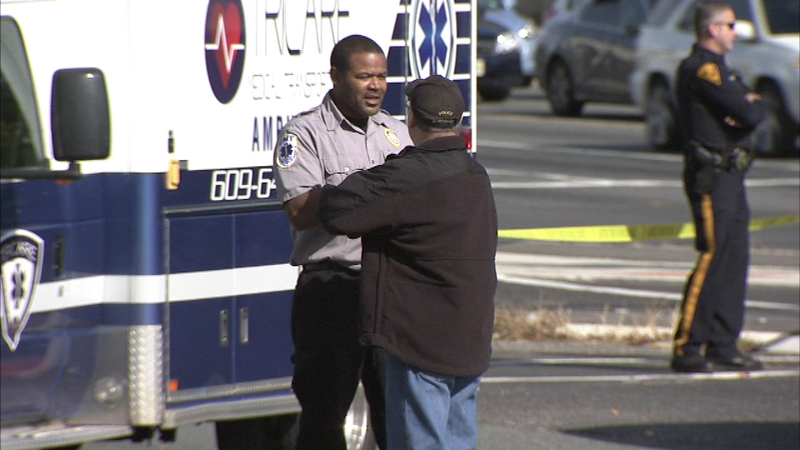 Authorities say the suspect, a man in his 30s, struggled with the officer and was shot once in the lower body. 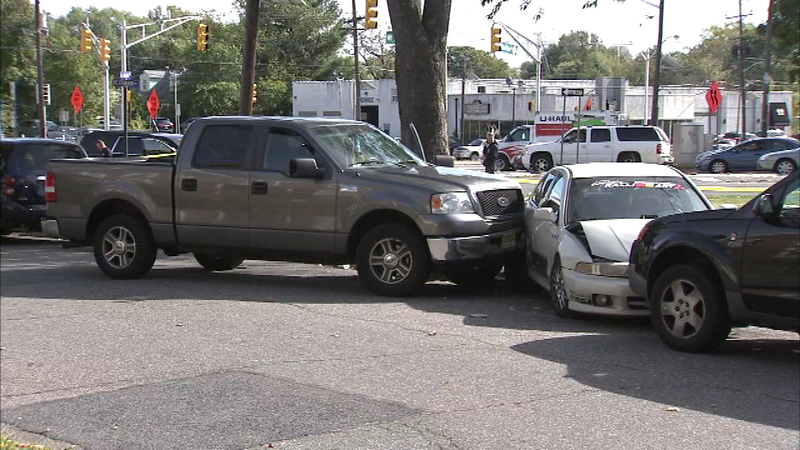 Authorities say a police officer shot and wounded a driver who they say fled from a traffic stop and then struck a parked car. 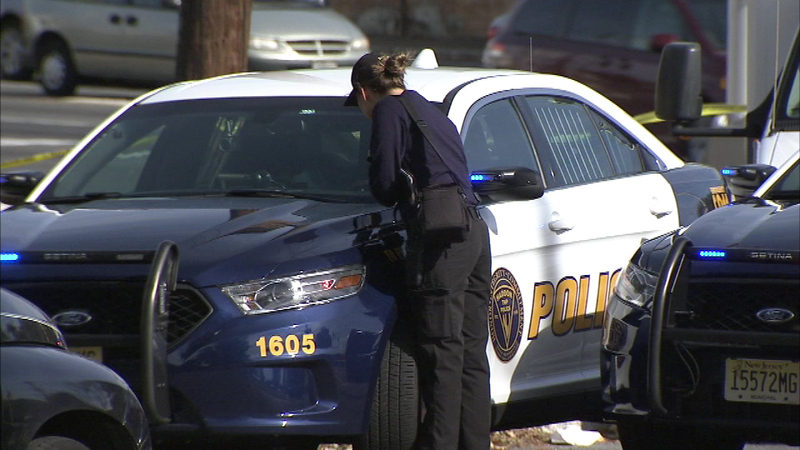 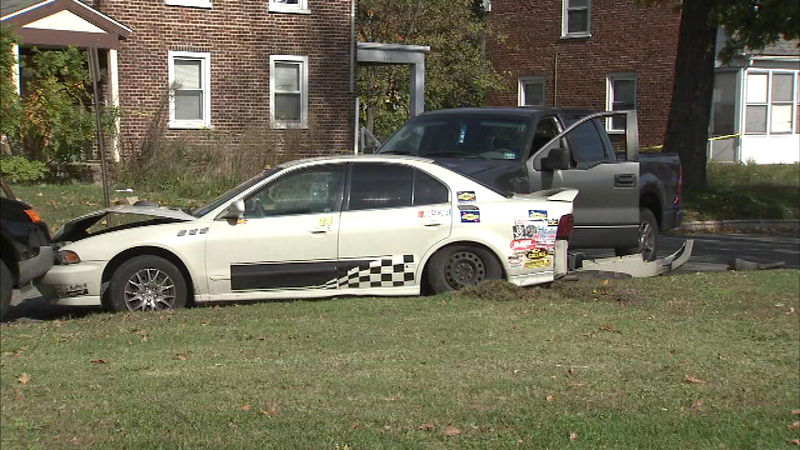 The man was taken by ambulance to Cooper University Hospital, treated and released into police custody. 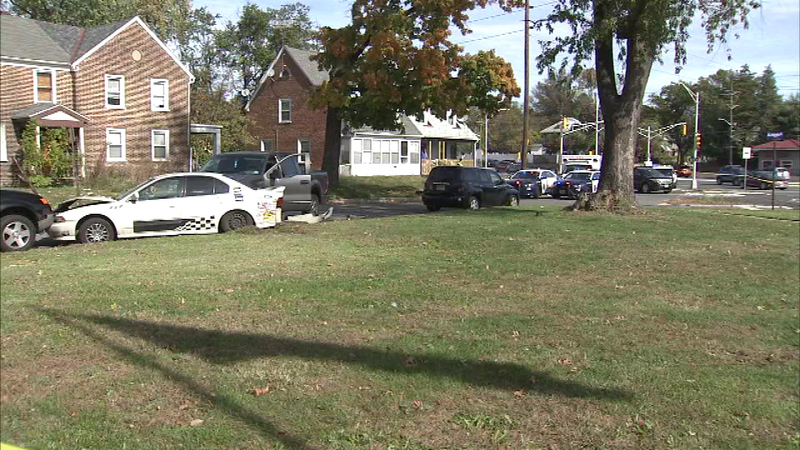 The officer involved has been placed on administrative leave pending the results of an investigation. 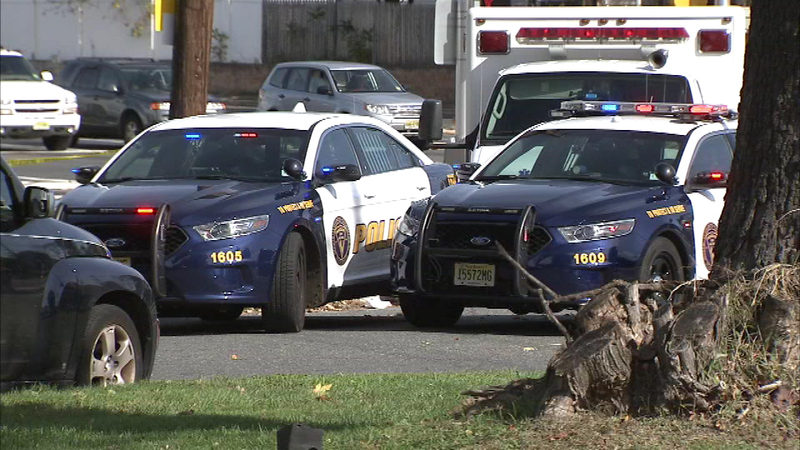 The prosecutor's office will review the shooting, standard procedure in shootings involving police officers.